Honest, Reliable HVAC Services! Call Now! We are locally owned and family operated air conditioning and heating service company dedicated to providing superior customer service to you. Our experienced technicians will assess your air conditioning repair, and preform the necessary work needed to get your house cool again. If the technician determines the best most cost effective method is to install a new air conditioning system our team will advise you of your options and help you make the best decision possible. When the weather turns colder and you realize your furnace isn't working you can count on us to handle all your furnace repairs. 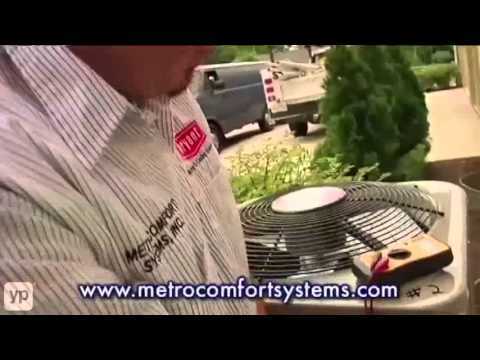 As your heating and cooling consultants we have you covered throughout the year. Contact our team today!